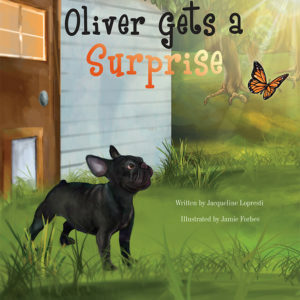 View cart “Oliver Gets a Surprise” has been added to your cart. 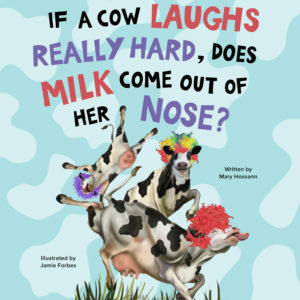 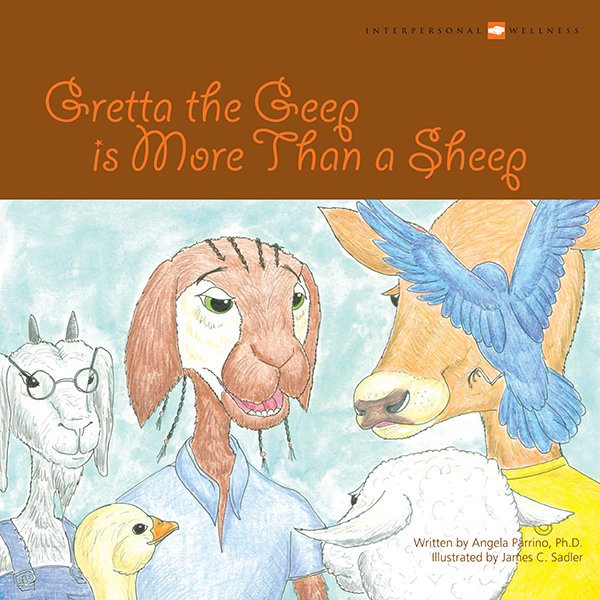 Written by: Angela Parrino, Ph.D.
Gretta the Geep is More Than a Sheep is a story of discrimination and a non-violent response to it. 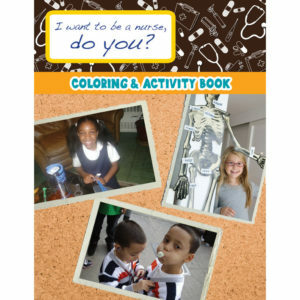 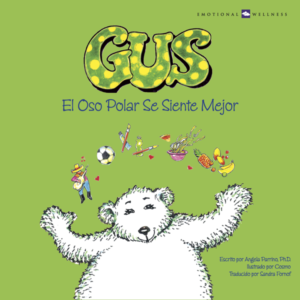 It is also a story about the power of words, both those written and spoken, to affect a change in behavior. 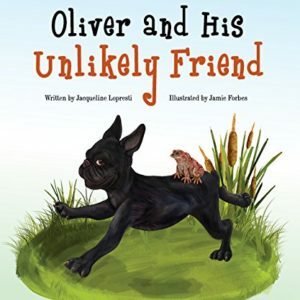 Although Gretta experiences pain when ostracized by her classmates, she is ultimately inspired in a dream to communicate her needs.